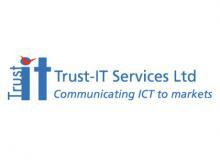 Trust-IT is a UK firm specialised in analysing and marketing Information and Communication Technologies across Europe and globally. Founded in 2002, Trust-IT’s central asset is a highly-skilled, dynamic, international team that performs quality ICT market research. Trust-IT is backed by a network of international experts, partnering with some of the movers and shakers in key ICT areas for the Digital Single Market: cloud computing, big data, 5G and standardisation. 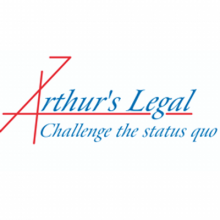 Arthur’s Legal combines relevant strategic, legal and cutting-edge knowledge and real-life experience with a structured and proactive hands-on global approach. As the potential of cloud computing in Europe increasingly shifts towards the Internet of Things (IoT) rather than in generic cloud services only, it is an added bonus that Arthur’s Legal has extensive skills and know how related to high tech, M2M, IoT and other cloud computing related industries. Cloud Security Alliance (CSA) is led by a broad coalition of industry practitioners, corporations, associations and other key stakeholders. Its mission is to promote the use of best practices for providing security assurance within Cloud Computing, and to provide education on the uses of Cloud Computing to help secure all other forms of computing. 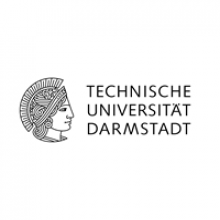 TU Darmstadt (TUDA) is Germany's premier Technical University, especially for Computer Science. It was selected as the Best-Practice University in Germany, and has become one of the leading research centres for IT security and dependability in Europe. The DEEDS Group within the Darmstadt Centre for IT Security is internationally renowned for its trust and security research and has garnered support from major corporations in Europe and globally.